People purchase a used car for one obvious reason: it is cheaper than the brand new car. Those who are in financial crunch try to save in all possible means to save up some money. But that does not always mean, used cars are not of good quality. 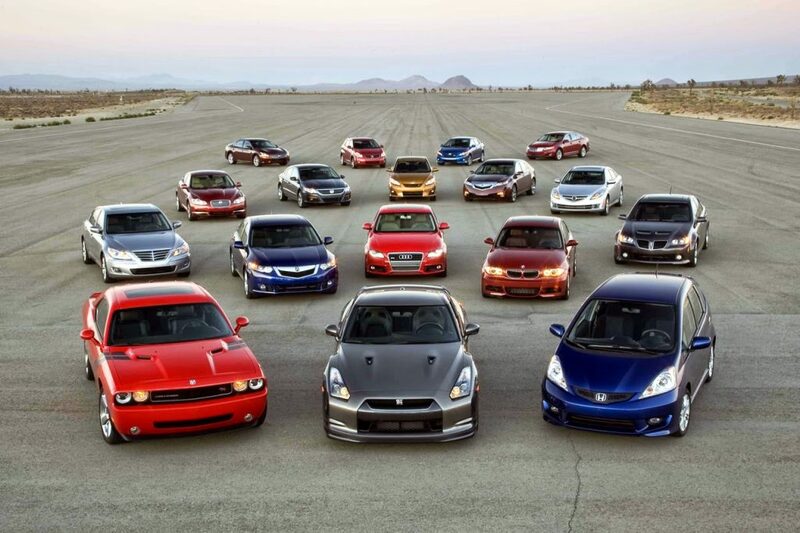 Many used cars in Glendale are in good condition with proper services done each year. But consider the following things before you make the best decision to buy a used car. Even before you get started, make sure what your range of cost is in buying a car. Make a wise choice of how the finance is made (car dealers, bank loan, credit card). The cost range also includes the purchase of extra parts. Test driving the car helps you to know how the car functions for a driver. Test drive in highways, side streets and roads requiring turning/cornering. It not only confirms the condition of the car but also if that particular model suits the driver and the fellow passengers. Used cars in Glendale are always allowed for test drives before you decide to buy them. The internet provides a lot of details about all car models, features and benefits. So make sure you do a good research online before going to a second-hand car showroom. Every car that is sold might have a story or a reason for selling it. Check with the seller the history of the car like date of purchase, number of services done, maintenance and serious internal damage if any before proceeding further. Let a trained professional mechanic inspect the car before you purchase. The seller even might not know some problems that the car has while selling it. The pre-purchase inspection is a mandatory task to be performed before one proceeds to buy a car. A wide number of automobile websites and YouTube channels are available that does reviews on all car models including used cars. This is done from the consumer side to get an overall idea and if they are going by the right choice. The tag price cannot be the final fixed price always. The dealer will always be ready to negotiate with the consumer on negotiating a good deal. So don’t fear negotiating for a good cost. Some might prefer an SUV, while another might look for a sedan or a sports car. The car that you finally purchase, should suit your lifestyle and meet your needs. Make sure whoever sells the car to you is the final owner of the car be it a dealer or an individual. Get a duly signed letter from the respective owner when you finalize the deal to avoid any future issues. Make sure all paperwork are in order and that includes looking for warranties, insurance documents, tax documents and ownership documents. Shopping a used car takes the same amount of time and patience like that of a brand new car. The importance that you show pre-purchasing of the used car is definitely going to reap its benefits afterwards. You will end up with the right choice that suits your need if you do the above-mentioned things, Always remember, ‘Haste makes waste’.